We can measure “the good years” in many ways. 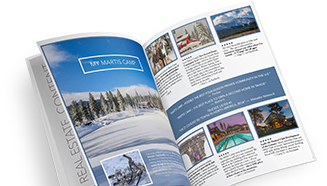 For some it is the memory of another endless summer filled with adventure at Martis Camp. For skiers, winter is a welcome haven of winter bliss. And if you’re a Cubs fan, well, your feet haven’t even come back to earth yet. 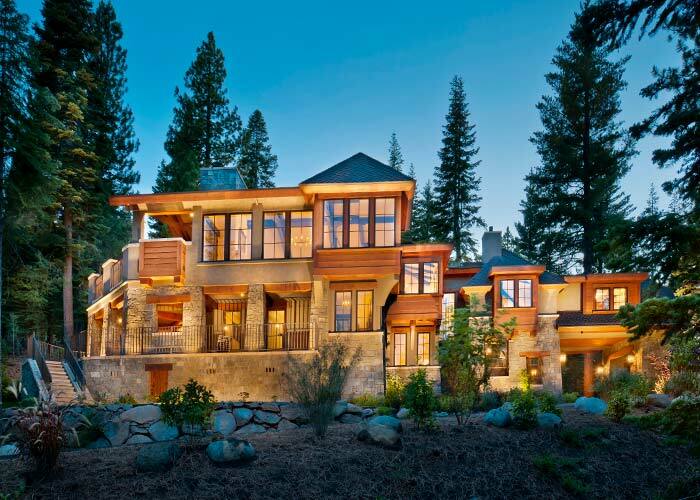 As agents of helping families realize the kind of lifestyles they’ve long dreamt of, our Martis Camp Realty, Inc. Sales Team is fortunate in forging invaluable relationships and friendships in the course of doing their jobs. For that, we are extremely grateful and blessed. 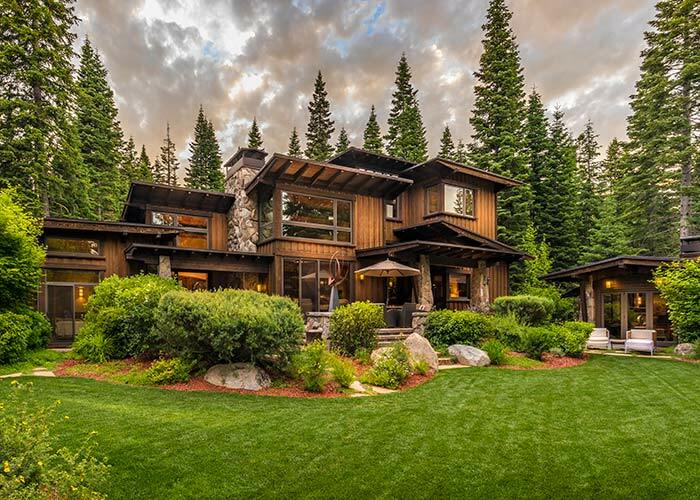 The same goes for what we have to showcase ­— a collection of homes that are nothing short of spectacular and a year-round mountain community with amenities so rare and exceptional that it’s hard to wrap your mind around. We also extend our deepest gratitude to you, the friends and neighbors who have made the commitment to this great adventure we call Martis Camp. An adventure that has enriched the relationships and lives of so many. From all of us, our most heartfelt thank you. We look forward to seeing the continued enjoyment of so many as they define their lives at Martis Camp. 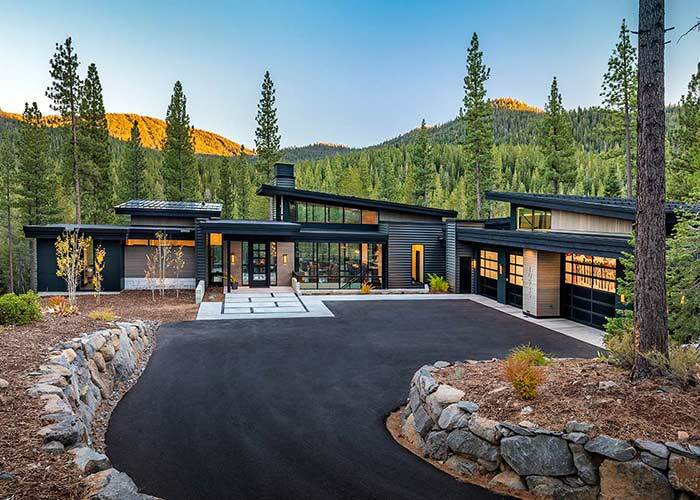 President/Broker — Martis Camp Realty, Inc.
We invite you to call us today at 1-800-721-9005 to schedule a personal tour of our available luxury custom homes soon.